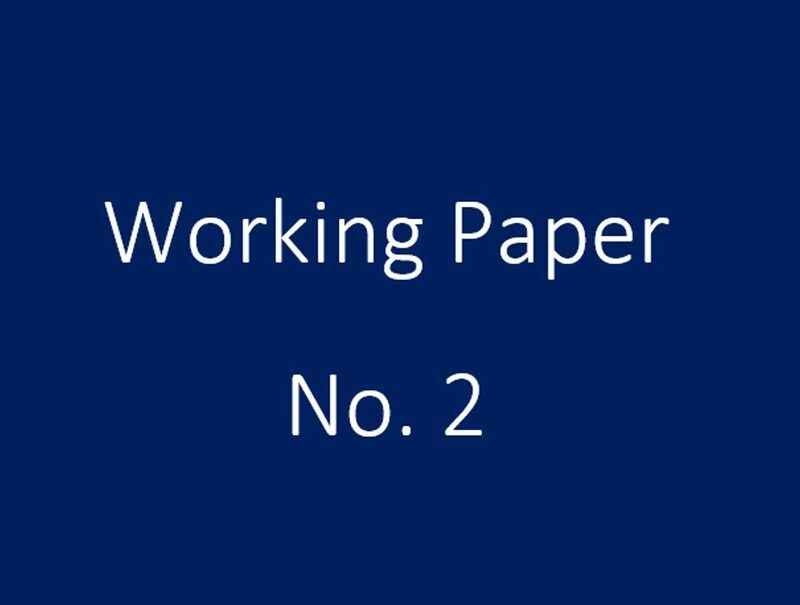 Sie befinden sich hier: Startseite » Schlagwort-Archiv "EGTC"
Our new working paper is now online: We dicuss the question how governance tools and arrangments diffuse over time and space, and what are the driving factors. We do so with the example of the so called European Groupings of Territorial Cooperation (EGTC). This paper has grown over the last years in dicussions amongst Franziska Sielker, Frank Othengrafen and myself. Download here. Any comments are welcome! See also our working paper No. 1 on macro-regional strategies!